Before my first trip to Edinburgh, I really didn't know what to expect as I hadn't visited any part of Scotland before. All that I could conjure in my mind was images of windy grey days and people with accents so heavy I wouldn't be able to understand them (the latter at least proved to be untrue). In fact, I ended up loving Edinburgh, and I would most happily put it up there in my top 10 favourite European cities. As soon as I arrived in Edinburgh on a very windy and cold March day, I realised that the people were extremely friendly. Coming straight from London where you can annoy people simply by smiling at them, it was a welcome surprise to find so many cheerful, open people. I also received correction on my earlier point that the Scottish people would be difficult to understand because everyone I met was perfectly easy to understand. I am now ashamed of my obvious ignorance (even though I have Scottish heritage! ), but from my experiences in Northern Ireland where I honestly could not understand a word from some people I wasn't sure what to expect in Scotland. 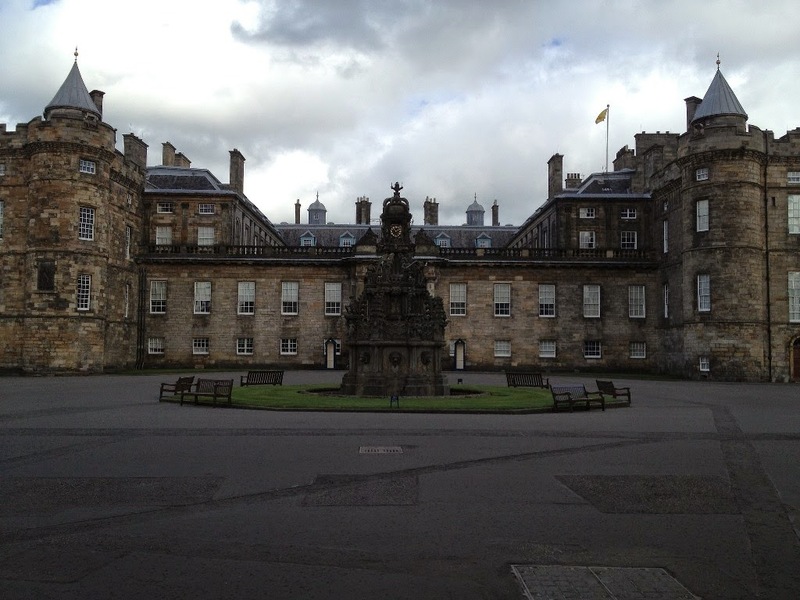 There is so much to do in Edinburgh, and my week there wasn't enough to see all that I wanted to see. I could have spent hours just walking around looking at the Gothic architecture and finding out about the historic buildings dotted around the city. But seeing as I only had a limited amount of time, I made sure to see as many "tourist" sights as possible. 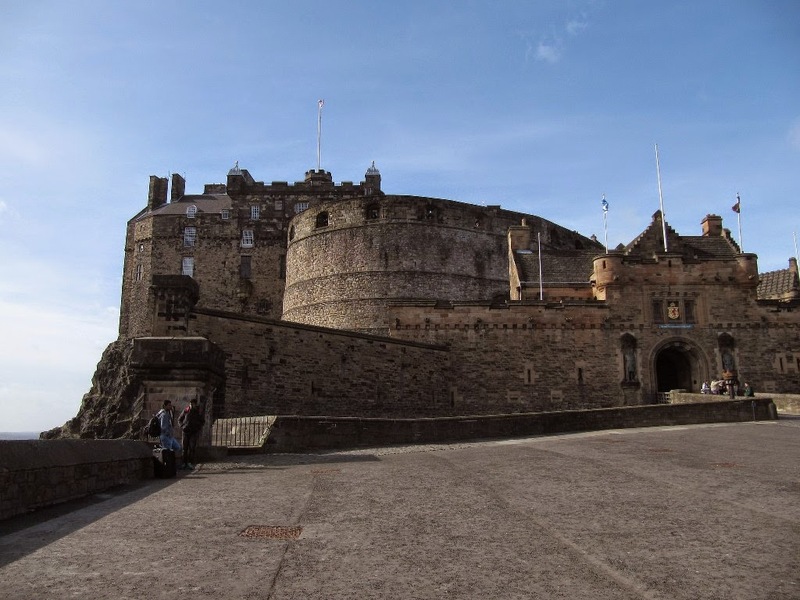 Edinburgh Castle is one of the most famous sight in the city, with its ominous grey buildings overlooking the centre of Edinburgh. With only a short time to go through the Castle I felt a little rushed as there is a good few hours worth to see. The Crown Jewels are stunning, and seeing where King James VI was born was really interesting as well. The 1 o'clock gun I could have missed seeing without being too upset. I waited for over half an hour, and was a little disappointed. I guess you can't expect too much aside from hearing a cannon fire and seeing a guy walk around very formally in uniform. If you are there at 1 o'clock go see it, but you don't need to make a special effort to go at that time. 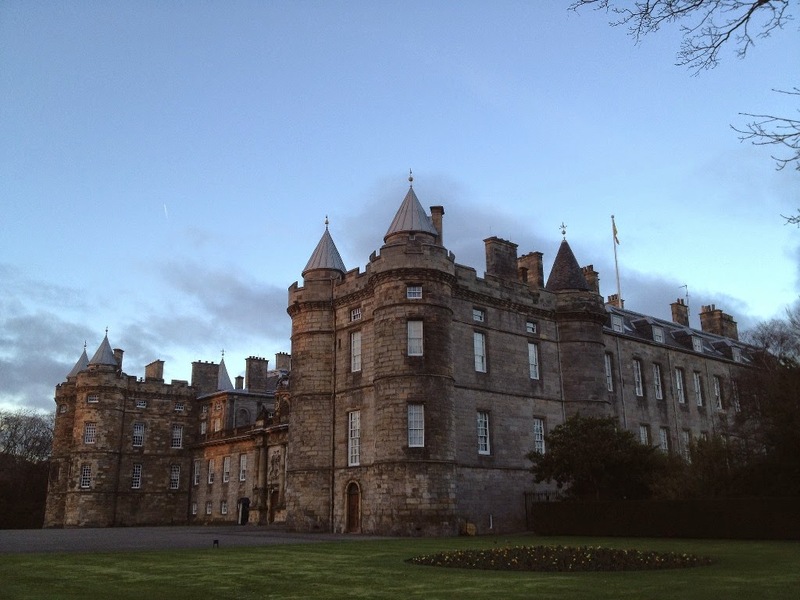 The castle is definitely worth a look, but personally I preferred the Palace of Holyroodhouse. There is a lot of history in the palace, and it was interesting and unnerving to see the exact spot where David Rizzio, Mary Queen of Scots' private secretary was murdered by her jealous husband almost 450 years ago. As it wasn't peak tourist season, I was able to walk around most of the Palace on my own which is a pretty rare thing. 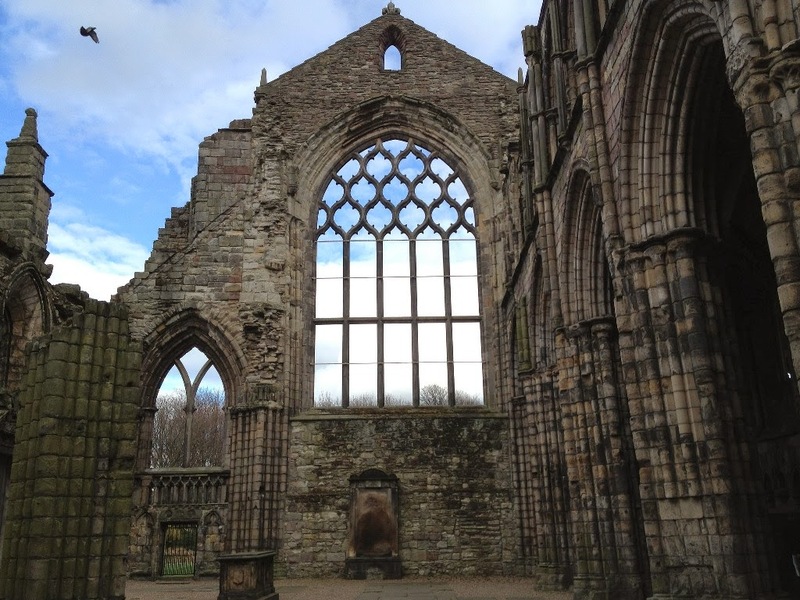 The Abbey attached to the Palace is very peaceful as well. 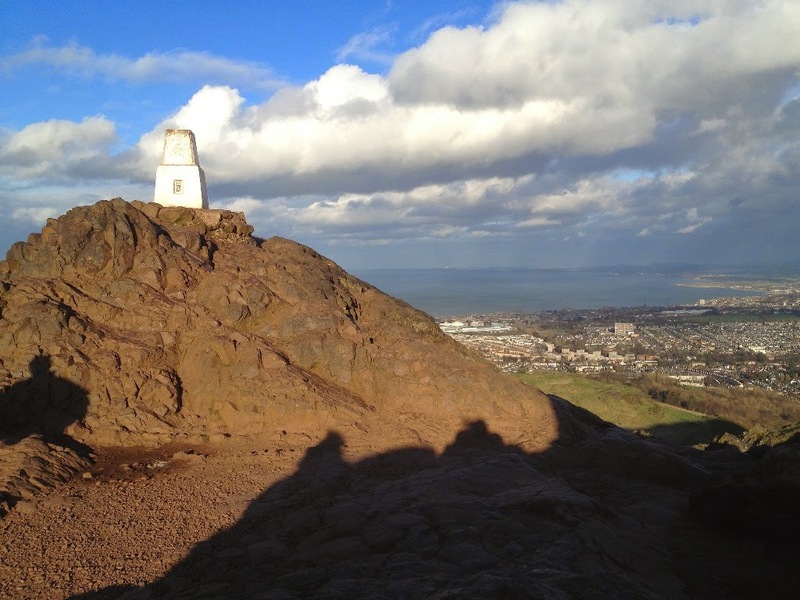 If you don't mind a bit of walking, then Arthur's Seat is a must do. It can be a bit of an effort to get up there (somehow though I think I took the longest way possible) but the view and the journey up is pretty spectacular. You wouldn't think when walking up that you are in the middle of a city. In March the wind is pretty ferocious up the top, so hold onto your hats! There is of course so much more to see in Edinburgh such as the Whisky Experience, Natural History Museum and the Botanic Gardens. I managed to see the Botanic Gardens and the Natural History Museum, but the Whisky Experience is on my list to do next time!